London Stock Exchange website gets hacked with Malware Ads ! THE LONDON STOCK EXCHANGE (LSE) website has been bombarded with fake insecurity software adverts that point to malware. It seems that dodgy security ads have been unknowingly hosted at the LSE website for at least a few months. An analysis of the website revealed that 363 pages had unwittingly hosted the malicious ads over a 90 day period. The LSE told the BBC that the website has now been given a clean bill of health and it suspects that adverts provided by a third party were responsible for the malware. Insecurity expert Paul Mutton ran analyses on the website after clicking on the dodgy links yesterday. Apparently the target website was blocked by Firefox but Mutton got infected through Google's Chrome web browser, in which he was hit with a ridiculous number of pop up ads. Using Google's safe browsing scheme to scan for suspicious code, Mutton found that the LSE website had been listed as hosting dodgy adverts six times in 90 days. Sophos senior technology consultant Graham Cluley concurred with Mutton that the LSE website had been salted with malware advertising. "Our suspicion would be that it was the third-party advertising network running via the site that delivered the malware," he told the BBC. The LSE has not had a good technology day for some time now. 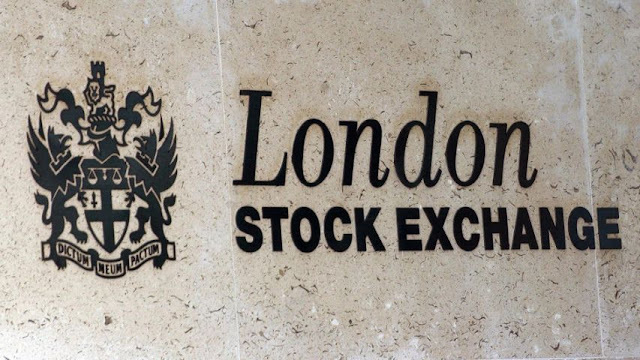 Last year the INQUIRER reported that the LSE saw significant stock losses after postponing a new trading system due to glitches created by sabotaged software. Then earlier this month the LSE and the Nasdaq stock exchange both fell victim to hackers who managed to invade their systems.